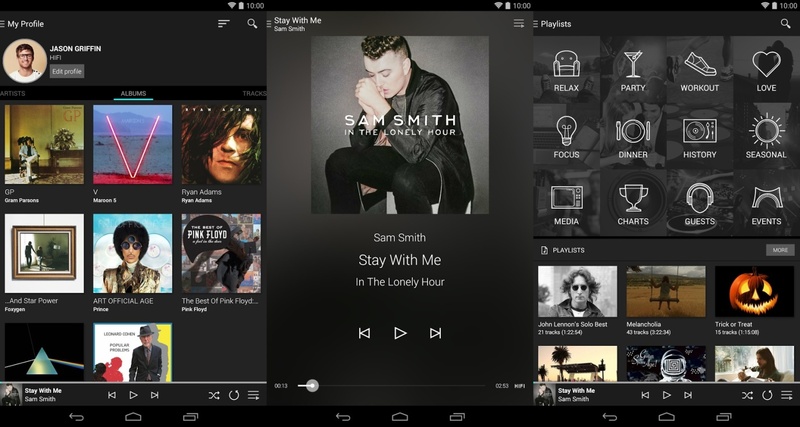 Spotify, a streaming music service, provides music lovers with an unprecedented platform to discover new music. For Spotify lovers, they probably have the same requirements as Jamison. They would like to download Spotify to MP3, so that they can listen to them on car players or directly on their computer offline, or even burn the converted Spotify MP3 into CDs for their collection. 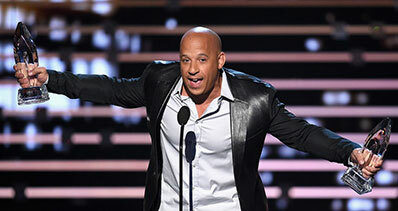 Fortunately, you're in the right place to find several great tools to convert Spotify to MP3. In this article, we're going to introduce 3 helpful ways for you to get the work done: converting Spotify to MP3 with Spotify music converter, converting Spotify with a browser extension, and downloading Spotify music with an online downloader. This part will introduce a helpful Spotify music converter, iMusic, to download Spotify to MP3 with easy clicks. This Spotify music converter enables you to download Spotify to MP3 directly or convert Spotify to MP3 by recording. 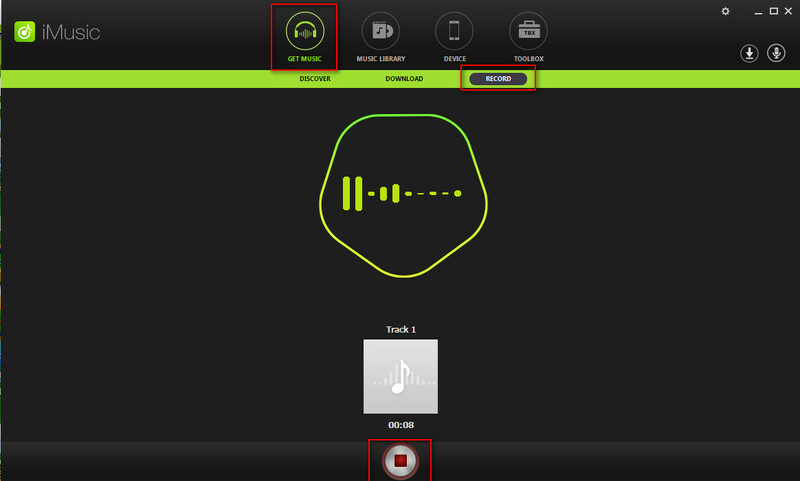 The following guide will show you how to convert Spotify to MP3 with this Spotify music converter in detail. Check it out. 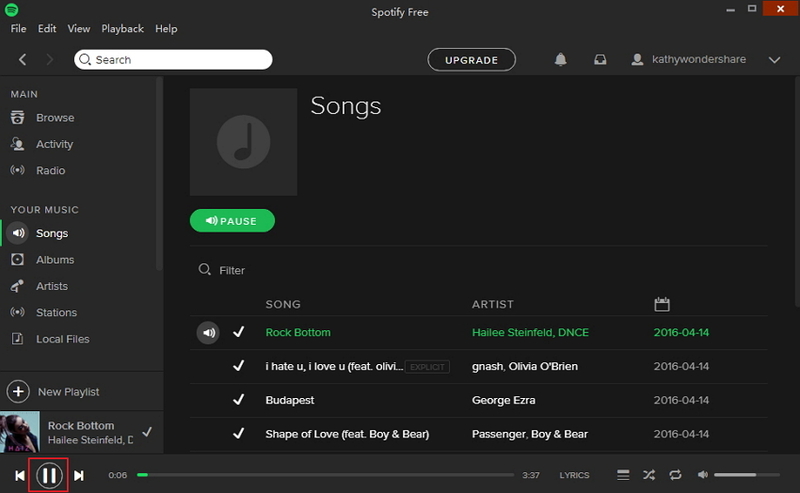 Note: You should choose the right version of this Spotify music converter in accordance with your operating system. Aimersoft iMusic: Latest version is required. Step 1. Start Aimersoft iMusic and choose Download Section. Step 2. Copy Spotify music URL in the address bar. Step 3. 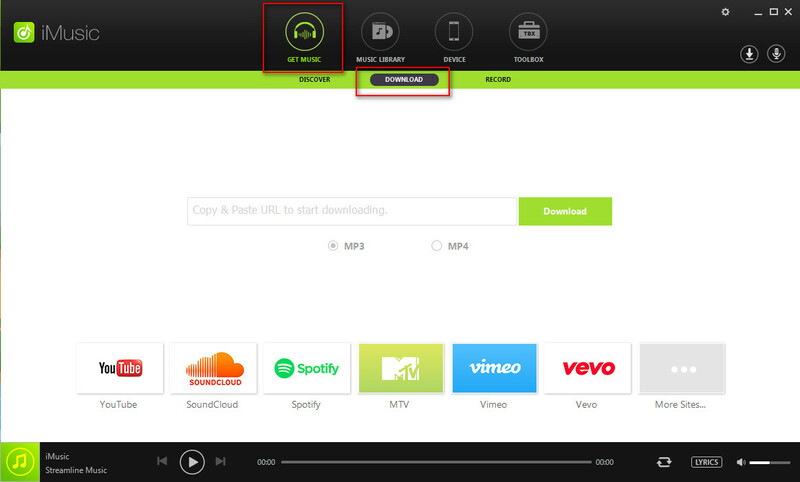 Paste the URL in iMusic click Download to start converting Spotify to MP3. Download and install iMusic Spotify to MP3 converter program on your computer, then start it. Select the Download section at the top middle of the main interface. Copy the Spotify link which you want to download to MP3. Select MP3 as an output, and then click the Download button to start converting Spotify to MP3 into your desktop. After converting Spotify to MP3 with iMusic, you will get the downloaded song in the Music Library. Firstly, you need to choose RECORD option under Get Music section after starting the Spotify music converter. After that, click the Record button at bottom. Now, you can play the Spotify music you want to convert to MP3, and then the software will automatically start recording it. When the Spotify music is recorded, you'll get the recorded song in Music Library in iMusic. 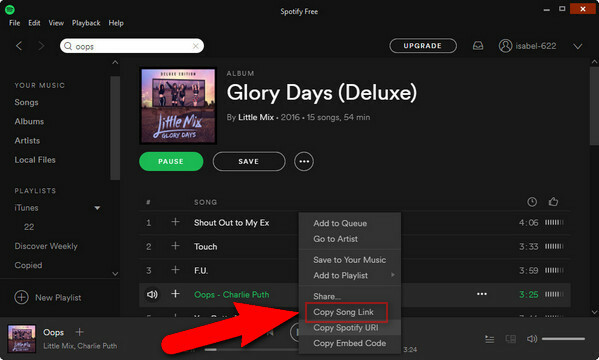 Please Make sure that there is no other audio file playing while you're converting Spotify to MP3 by recording. This Spotify to MP3 converter is very easy to use thanks to its friendly user interface, and it provides help to obtain ID3 tags automatically during the downloading or recording process. Now you can enjoy the Spotify music on your mobile devices easily, such as iPhone, iPad, Android phone, MP3 Players, PSP, etc. Deezify is an extension for Chrome that enables you to save and convert Spotify to MP3 easily. 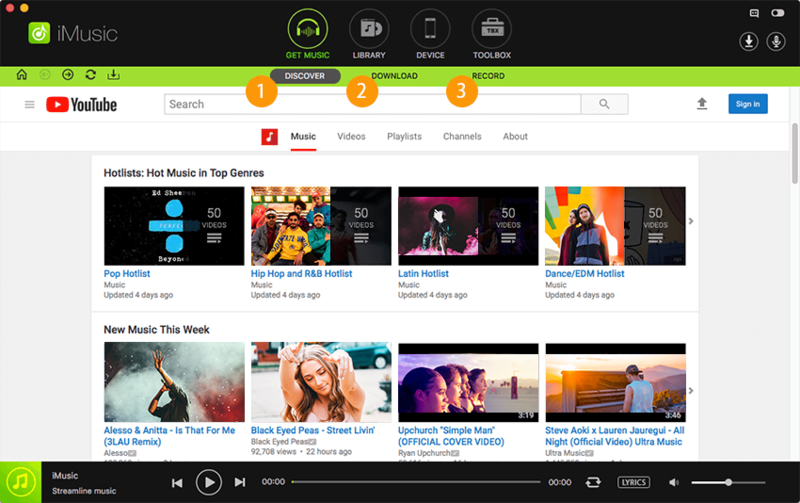 It gives you the ability to download music from Spotify, Deezer, Xbox Music without limits and ads. 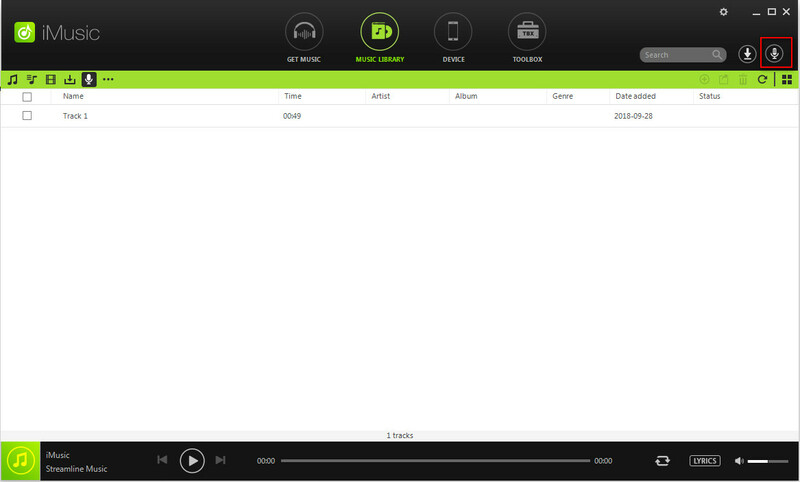 Using Deezify to download Spotify to MP3 is very easy. Select Tools>Extensions from the dropdown menu on the far end of the address bar in Chrome. Then go to the Chrome Web Store and type in Deezify. When you find it, install it on your Chrome browser. Open Spotify in the browser and play your favorite music, then Deezify will help get you the MP3 file. Just have a try. Judge for yourself and choose the right one for your needs. What's important is to finally be able to successfully convert Spotify to MP3 files.